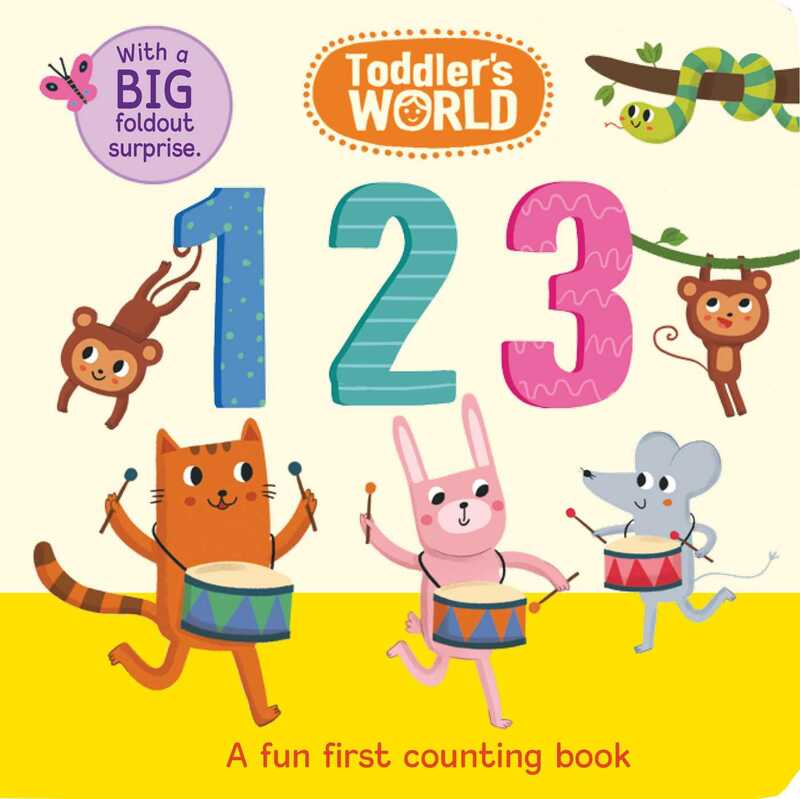 In Toddler's World, learning numbers is as easy as 1...2...3! This counting book is perfect to share with curious toddlers who are eager to learn and have fun with numbers. Colorful illustrations and simple text will engage children as they count as you read. After mastering numbers 1 to 10, kids will find a foldout surprise at the end of the book!